The main image on this layout is being called from a featured page. Let’s explore how to do so. 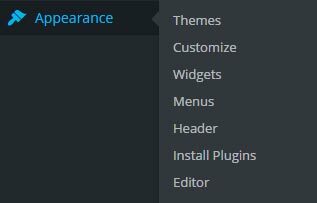 On your dashboard, hover over “Appearance” and click “Widgets”. You will see a block labelled “Home – Top” and inside that block you will see another labelled called “Genesis – Featured Page”. Click this heading and it will drop down. 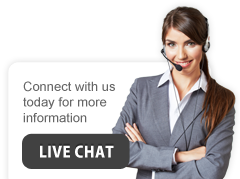 In this example you will see “Page: Mortgage Professional”. 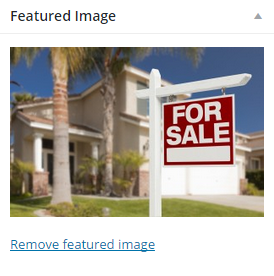 This means the main image in collecting wording and main image from The Mortgage Professional page. Let’s now go to the dashboard and click the “Pages” tab. 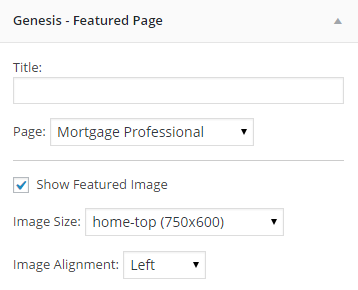 Click on the Featured Page we saw in the “Widgets” section called “Mortgage Professional”. In here you will see the body of text for the main image, and when you scroll down the feature image. Simple click the image and drag and drop your new featured image.